Teacher Appreciation Day is Tuesday, May 8 all over the USA and we have all the freebies and free food available to all our favorite teachers. 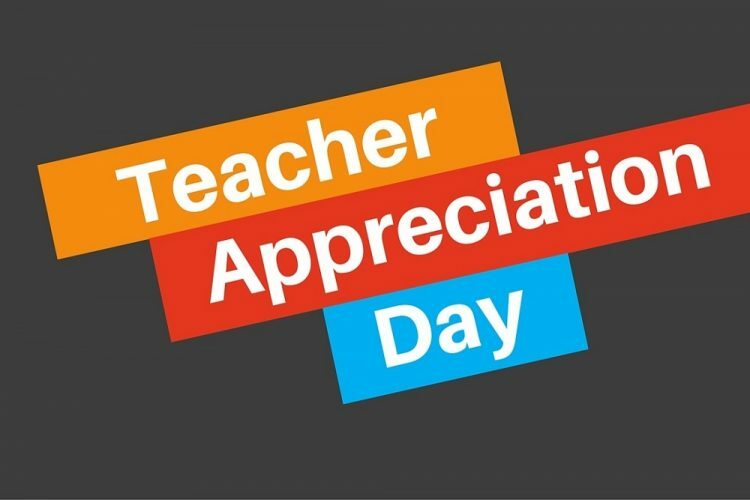 If you’re a teacher and apples aren’t your thing, you can get free sandwiches, burritos, beer or other deals instead Tuesday for Teacher Appreciation Day. 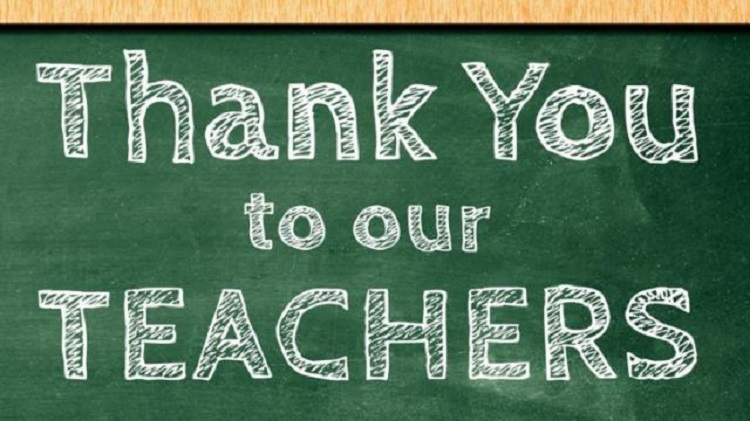 Many businesses around the country offer year-round discounts or other benefits to teachers and educators, but here are some of the special offers for Teacher Appreciation day on Tuesday, May 8, 2018. Unless otherwise noted, offers are only good that day. 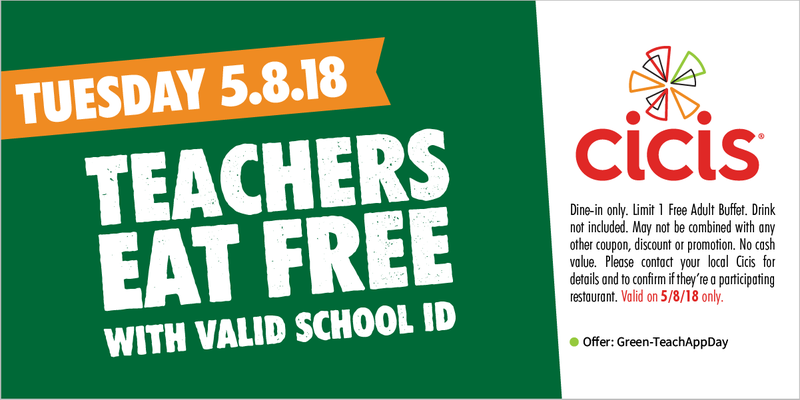 Giordano’s: You don’t have to be a teacher to take advantage of this discount. New and existing members of the chain’s email club will get 20% off online orders Tuesday for Teacher Appreciation Day. Click for their locations HERE in eight states. Sign up at www.giordanos.com/join. The deal: Bring your faculty ID to select locations for a free sandwich. There’s not a nationwide promotion but select locations are offering teachers a deal Tuesday. Either call your closest location or search individual restaurant’s Facebook events page or other social media.Just be sure to call ahead and make sure your local chicken hub is participating. The deal: The chicken chain has a great offer for teachers and educators. Bring in your school ID and land yourself a free box combo. It’s a full meal for free. The deal: Teachers, faculty and other staff with a valid school ID can take advantage of a buy-one-get-one free offer from 3 p.m. to close Tuesday. The deal is on burritos, bowls, salads and orders of tacos and for in-restaurant orders only. . The deal: Bring your faculty ID for a free buffet — drink not included with this coupon. The deal: Get a free free draught pint of either Sam Adams Nitro White or Angry Orchard Crisp Apple Cider with a faculty ID. The deal: The Texas chain is giving teachers, faculty, and school staff a free burrito, bowl, salad, or nachos if they bring in a valid school ID, according to Offers.com. The deal: From Monday through Friday, show your school ID for a free fountain drink or cookie with the purchase of a sandwich or salad. Limited to one per customer. The deal: Get 20 percent off a catering order for teachers through Friday, May 11. You can also snag a free egg sandwich with the purchase of a $25 gift card. The deal: Applebee’s is offering $2 Dos Equis every day in May because the school day always ends, eventually. The Deal: With a valid faculty ID, get $1 small beverage of your choice at participating locations Monday through Friday. The Deal: U.S. teachers who sign up for new memberships online Tuesday get $60 in savings. The Deal: Show your faculty ID to get 50 percent off your order. Culver’s: There’s not a nationwide promotion and offers will vary among locations and most will have a special on Teacher Appreciation Day Tuesday with a valid ID. An easy way to check if your closest Culver’s is doing something is by checking the location’s details page on www.culvers.com. Sugar Shack Donuts & Coffee: Free house doughnut Monday, 30 percent off all week.